Awesome ambient prog rock. 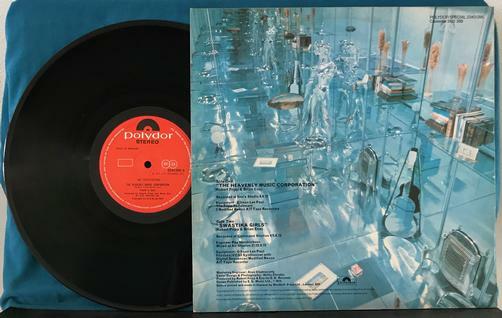 1977 UK pressing. Vinyl has a few light surface sleeve scuffs just holding grade back from NM, nothing I can feel though. Labels have light wear. Cover has cornerwear, light edgewear, and faint ringwear. 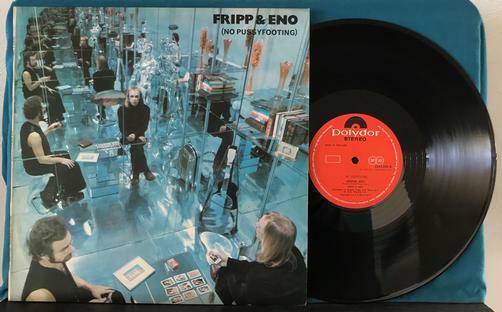 Musicians: Robert Fripp, guitar, effects, Brian Eno, tape loops, synthesizer.